48 years ago today, this happened in northern MN. Hi temp 10°, low temp -40° overnight. To the love of my life. *And yes, color photography was invented by then. 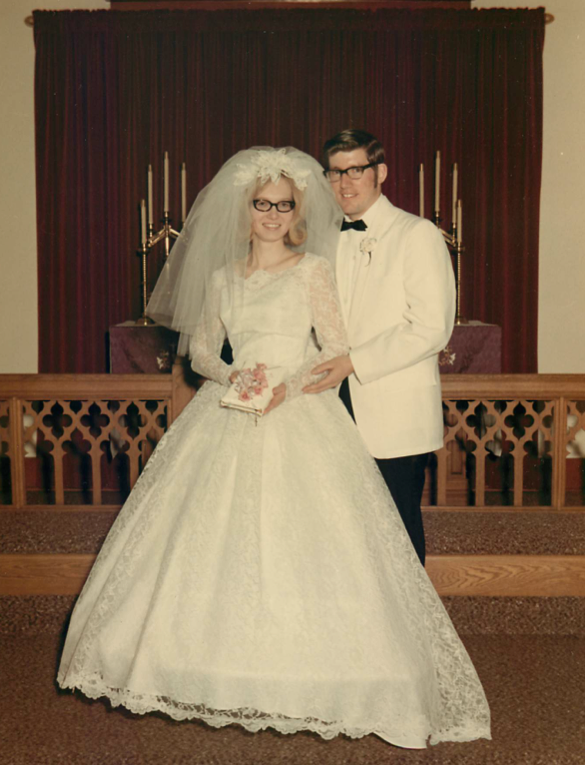 The rest of the story….We had originally planned to marry on March 20, 1971 during quarter break from college. But the pastor refused to marry anyone during Lent. So we were married the Saturday before Ash Wednesday.